Reducing levels of waste and setting up recycling systems in the workplace should be an important part of business practices today. Good waste management solutions not only help to protect the environment by reducing waste sent to landfill but they may also limit escalating costs as recycling disposal is lower than landfill. If you have recently set up a waste management system in your workplace or have an existing one that could do with a bit of attention, setting up a Recycling Champion or Ambassador to get on top of things might be just the answer. Depending on the size of your business you may need several ambassadors in different areas. 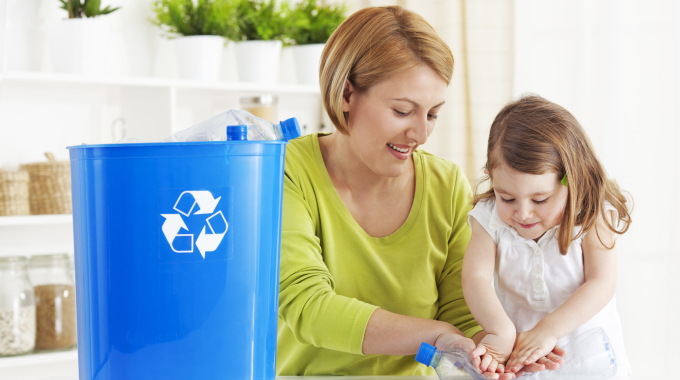 The role of the Recycling Champion is to take ownership of all recycling and environmental issues and ensure the waste management system generally runs smoothly. Good knowledge of all recycling and waste management systems throughout the workplace and is a ‘go to’ person for staff queries on recycling systems. Sharing of information and educating colleagues about recycling and sustainability through emails, posters, and presenting information at meetings. 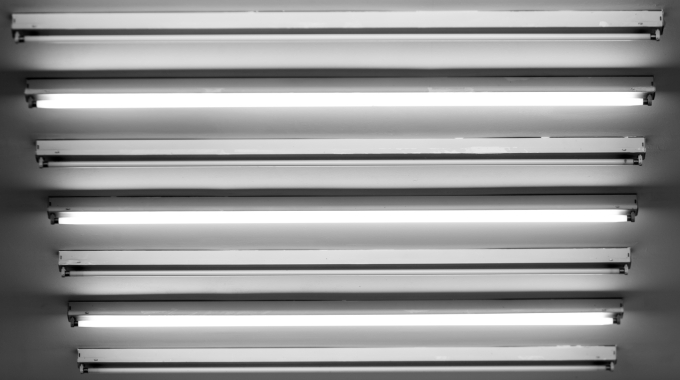 General observations of recycling and waste practices within the workplace, including staff behaviours and attitudes, bin contamination and new recycling opportunities. Coming up with ideas and staging environmental initiatives within the workplace (for example environmental days etc). Acknowledging and celebrating any achievements of the recycling and waste programme once it’s up-and-running. This re-emphasises the objectives and inspires workers to keep up their good efforts. 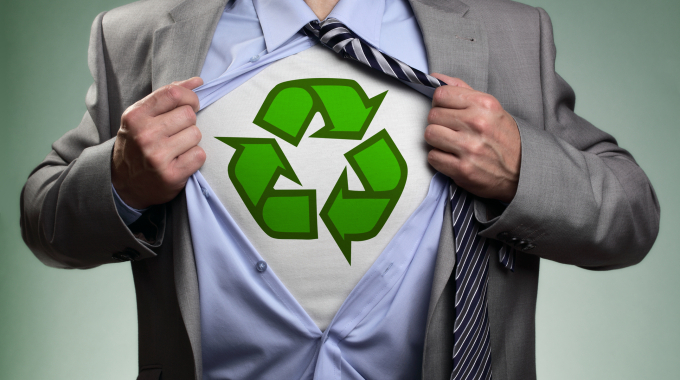 Enlisting the help of a Recycling Champion in your business could be a crucial part of getting your waste management programme off the ground and running efficiently. 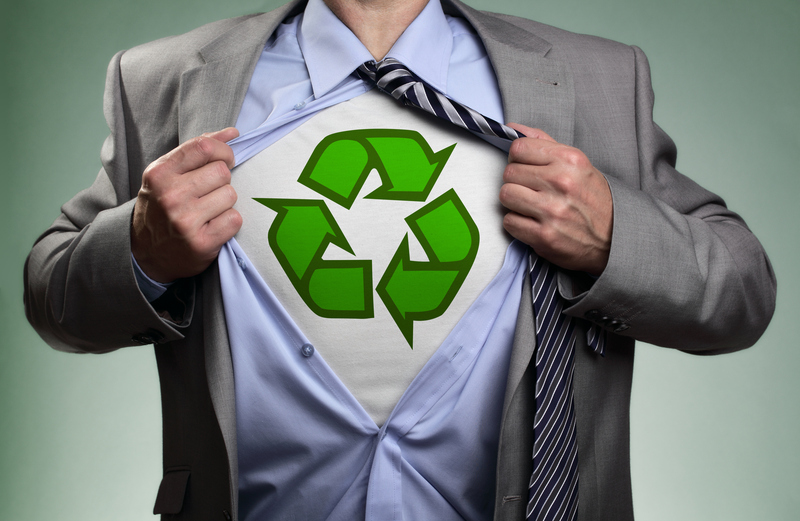 Somebody who is excited about recycling and sustainability will be fundamental to the success of the programme by selling it in and promoting to other employees. For advice on how you might implement a Recycling Champion in your business or for further information on setting up a new waste management system, please contact us.